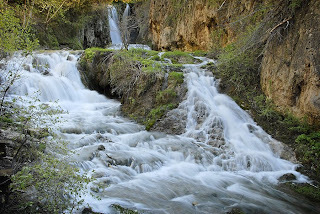 Roughlock Falls is one of three scenic waterfalls in Spearfish Canyon. 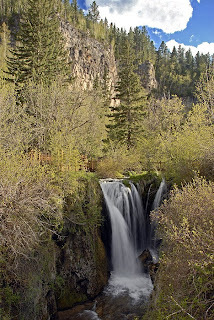 I've already covered Spearfish Falls and Bridal Veil Falls in previous posts, check the list at the right. 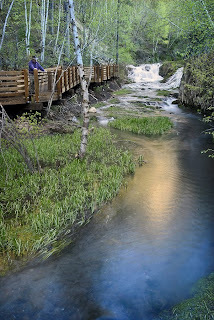 South Dakota's Game, Fish and Parks Department has taken over administration of most of the scenic areas in Spearfish Canyon, and spent the fall and winter of 2007-08 making improvements to the facilities at Roughlock Falls. 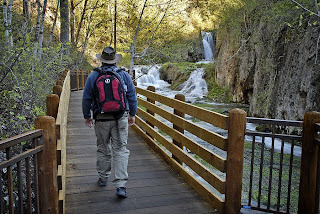 New walkways, bridges, and viewing platforms make a visit to the falls easy and safe for anyone. The small parking lot at the falls is located at GPS coordinates N44-20-987, W103-56-682, just up the gravel road from Spearfish Canyon Lodge. In fact, more parking is available at the lodge and a well-maintained hiking trail leads along the creek up to the falls. Once at the falls, you have two basic choices for photography. One is viewing platforms on both sides of the stream above the falls. Depending on the time of day you visit, either of these may give you a great vantage point. I suggest morning for better light reaching into the deep canyon where the falls are located. Wooden walkways also lead to vantage points below the main falls, where they can be photographed as well as smaller cascades. Even if the sun isn't directly hitting the falls themselves, reflections off the rocky canyon walls above can add some color to the pastoral scenes below. 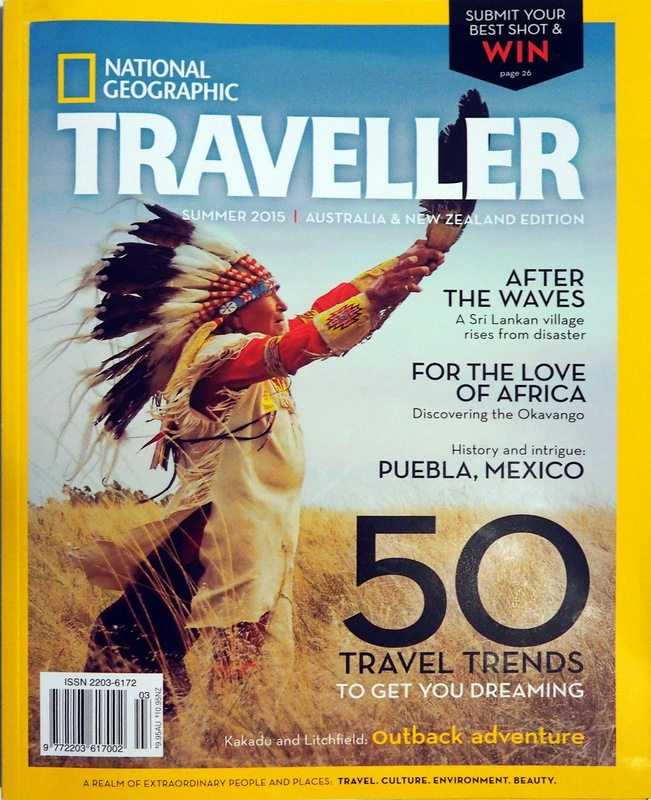 More information can be found at http://www.sdgfp.info/Parks/Regions/NorthernHills/RoughlockFalls.htm. Also wanted to say hi to Eric from Colorado, hope you got some great shots of the falls and on the rest of your trip. Good luck shooting! Glad to see you found your way here Eric. I'd love to see your stuff!